Management accounting dissertation topics differs from those in financial accounting. It is because research topics in management accounting focus on the managerial aspect of cost accounting and analyze the causal relationships of different elements within the managerial accounting structure. Many accounting students get confused with it comes to find out the difference between the topics of management accounting and the financial accounting. Not to worry, let us help you with it. Management accounting research topics differ from financial accounting dissertation topics in that the latter relate more to conceptual causalities while the former are concerned with analysis of a broad spectrum of management issues from the accounting perspective, enabling better decision making. Either, you are searching for management accounting thesis topics, or want a topic to write your master's or undergraduate dissertations, this list is for you. Risk analysis in project accounting - how is risk identified, quantified and accounted for? The du Pont as a performance appraisal method in electrical contracting firms- evidence from the UK. How does Activity based costing add value to a project? Analysis of the American. How are indirect costs allocated to externally funded projects at schools in developed economies? An explorative research from the UK. How do project accounting segments gain competitive advantage? The application of Strategic management accounting in the world of publishing- the case of Ivey Publishing. Strategic management accounting in the hotel industry- how relevant is the concept? A comparative review of the strategic management accounting practices between developed and emerging economies. Does the Balanced Scorecard Approach allow for both performance appraisal and strategic management? A look at the Japanese automotive industry. The increasing relevance of strategic management within enterprises. How can the cost accounting approach help an entrepreneur achieve productivity efficiency in emerging economies? The case of Bangladesh. Cost accounting as a management tool for material flow in manufacturing firms- a systematic review. A systematic review of cost accounting in museums- evidence from across the globe. The impact of Cost of Goods Produced on pricing in the strategic decision-making process. Implementing cost accounting in the oil and gas sector- challenges and limitations. A review of the challenges faced by corporations in quantifying and qualitatively managing risk- the case of the British oil and gas sector. How do banks mitigate and manage risks- the HSBC perspective. A study of risk management in the UK’s agricultural sector. What is Country Risk? An investigative analysis of the concept and its significance in risk management literature. Risk management in politically unstable economies- a review of the literature. An analytical review of the models for performance management in manufacturing firms. Accounting for performance control systems at non-profit organizations - lessons from the UK. Management accounting and performance management in the healthcare sector. How does top management use performance management data to make strategic decisions? A review of the banking industry’s support from decision support systems- the case of Malaysia. What are the important elements of a accounting decision support system? A look at UK’s banking sector. How can firms enhance their strategic planning and performance through decision support systems? A review of the construction industry in the UK. The impact of decision support systems on managerial effectiveness- a case study of UK’s food industry. The relevance of break even analysis in budgeting- data from the globe. Budgeting under uncertainty- review of literature. Can budgeting be effectively used as an employee motivation tool? Review of literature. 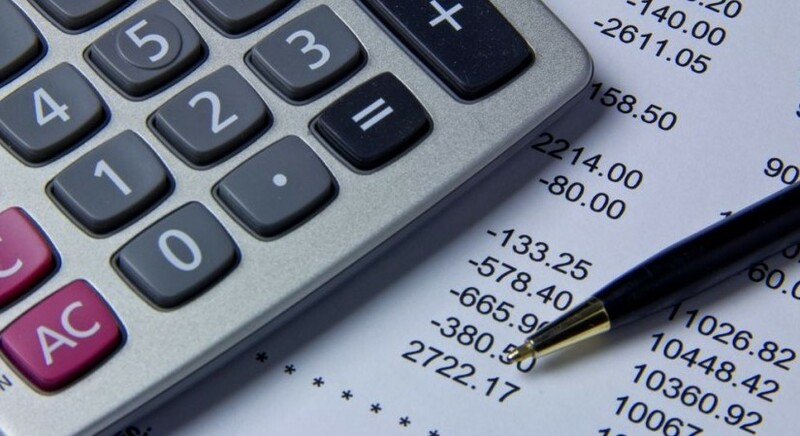 A review of budgeting in the UK’s public sector. A review of the essentials of account management within the context of the health care industry in the UK. Key Account Management and its relevance with management accounting- study of the literature. Key Account management in the banking sector- the Australian perspective. How can the Russian mining industry reform itself through the concept of key account management?